This is an ideal toy for any kid above 3 years of age. It could be a perfect gift as well for your kids. 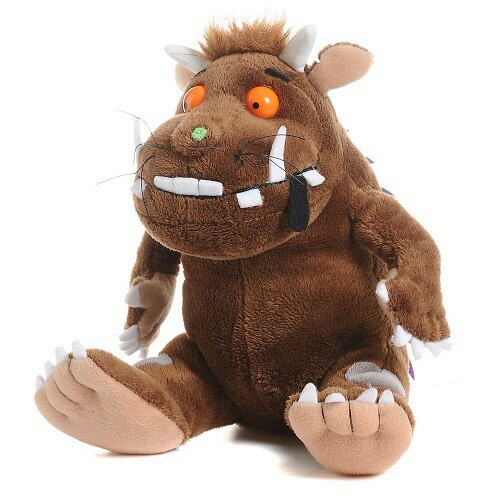 The Gruffalo soft toy is made from top quality plush. It is an idol of the character from the highly popular The Gruffalo book and film written by Julia Donaldson and illustrated by Axel Scheffler. The soft toy is of around 7 inches in size.